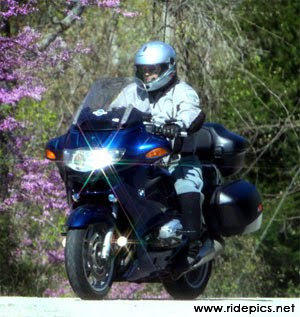 RidePics motorcycle photos taken on Sunday, June 25 are posted. 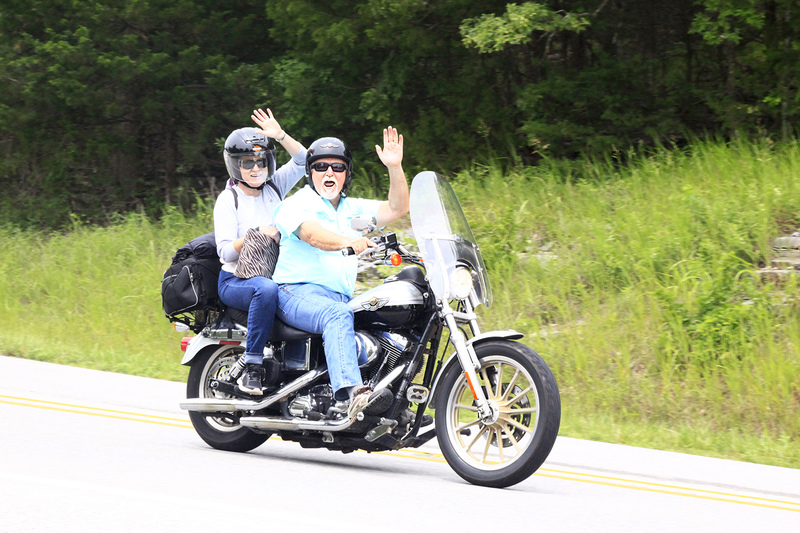 All the motorcycle pictures taken on Sunday, June 25th are posted and online. I will not be taking photos this Saturday. 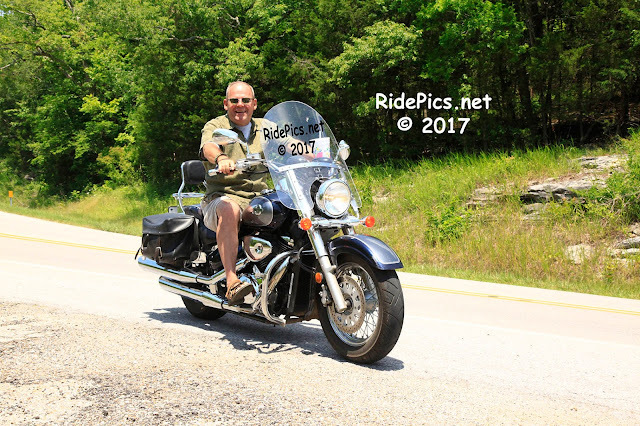 I hope to be out there taking RidePics on Sunday. 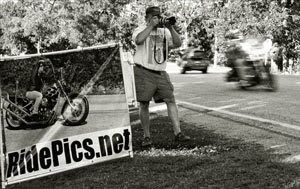 I will be taking motorcycle photographs at Eureka Springs Arkansas on Sunday, June 25th. 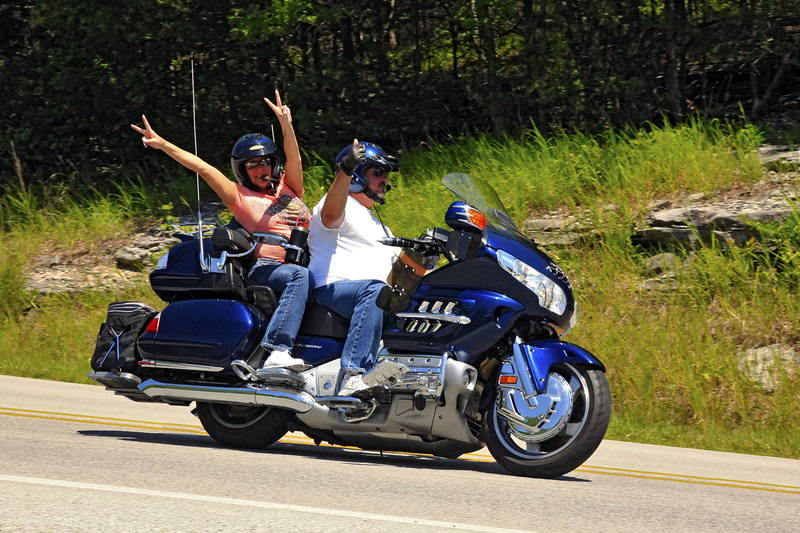 I will be taking motorcycle photographs along Hwy. 62 about 7 miles west of Eureka Springs, AR. It is going to be a beautiful day in the Ozarks. I hope you will ride by me and be sure to wave. Click on "Find Your Photos" on the right of this post. I was rained out on Sunday. All photos taken near Eureka Springs, Arkansas this last weekend June 10th and 11th are posted and ready to be viewed. Note: My camera's clock was an hour fast.